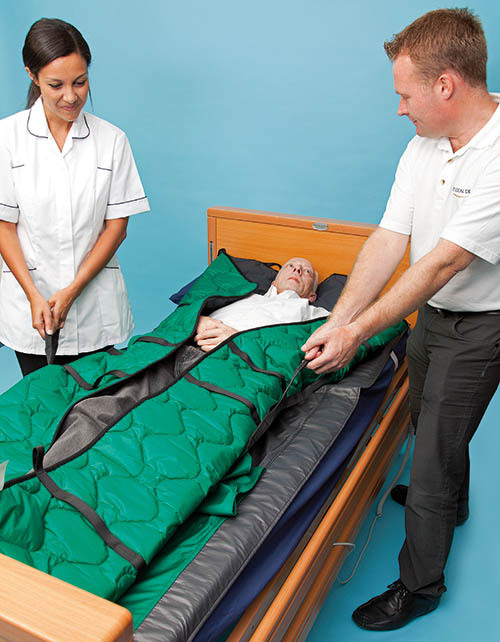 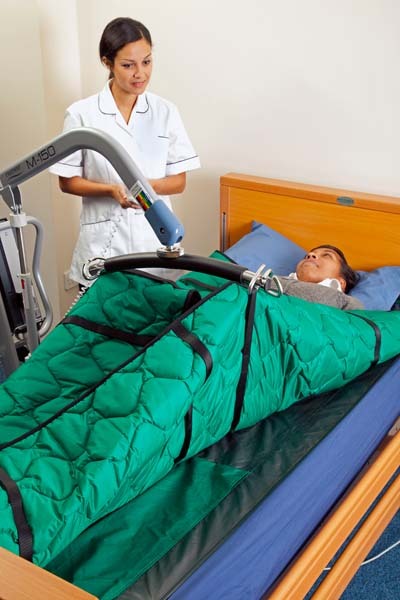 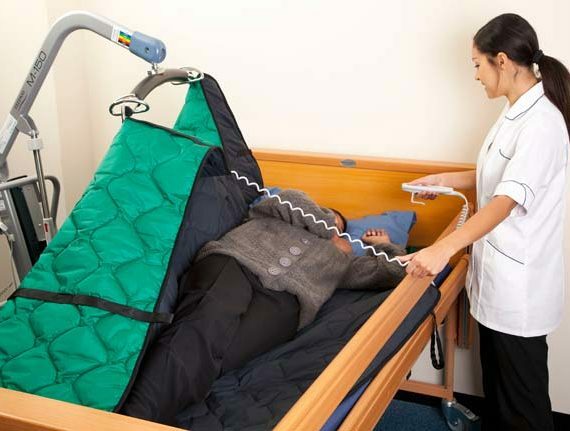 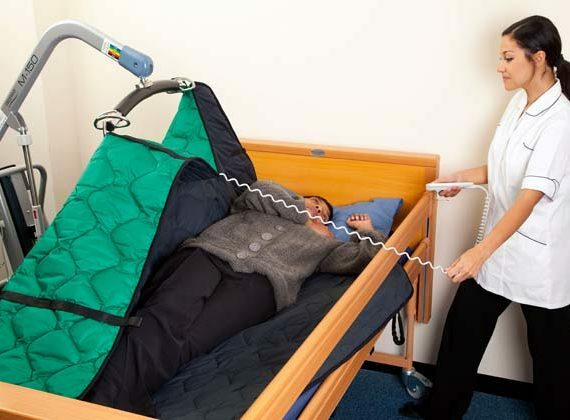 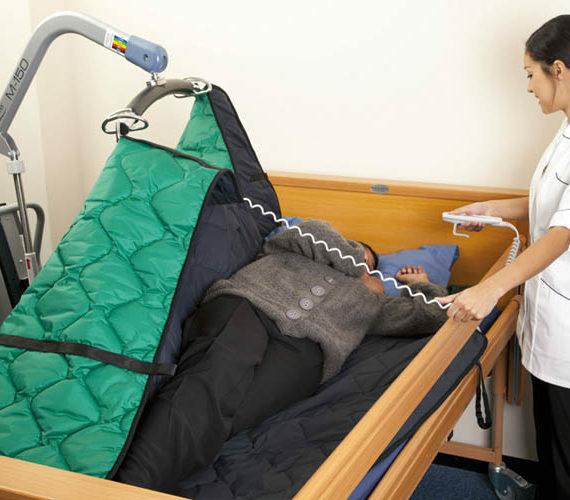 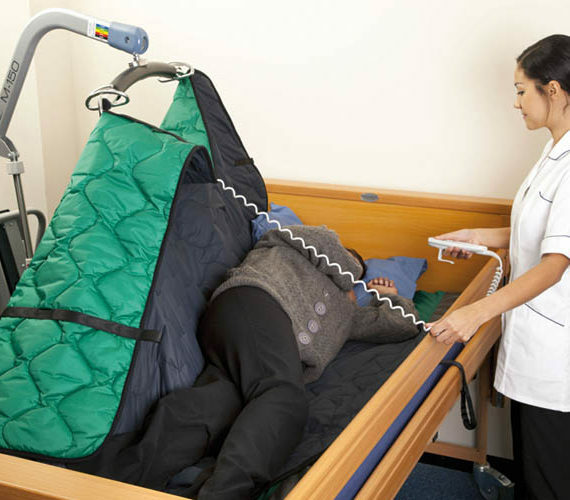 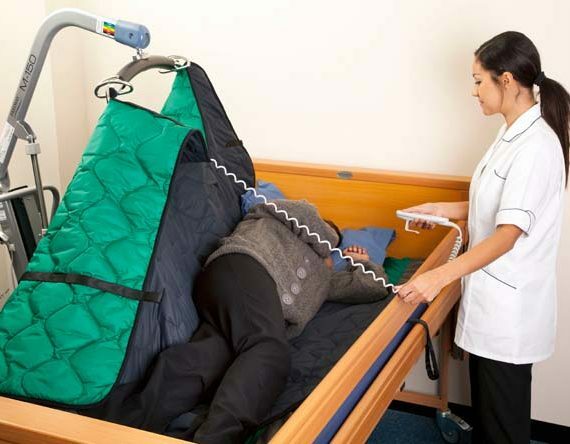 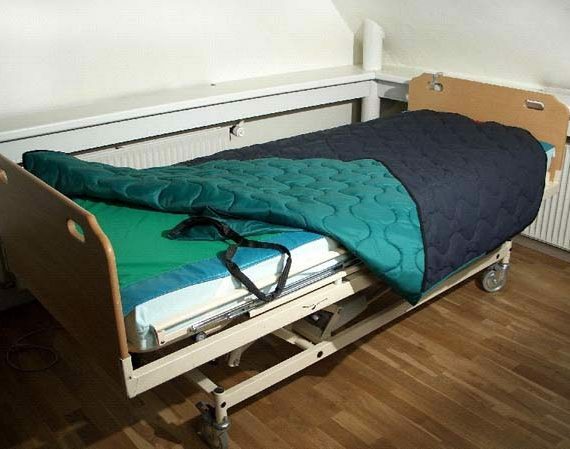 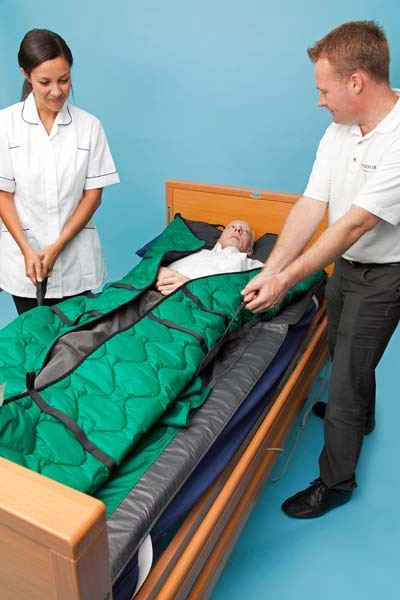 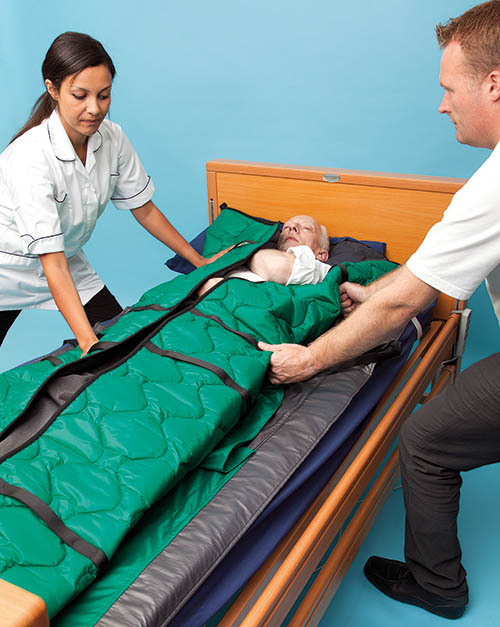 The Etac 4Way Glide allows easy low friction movement to provide a permanent on the bed solution for patients who require frequent repositioning. 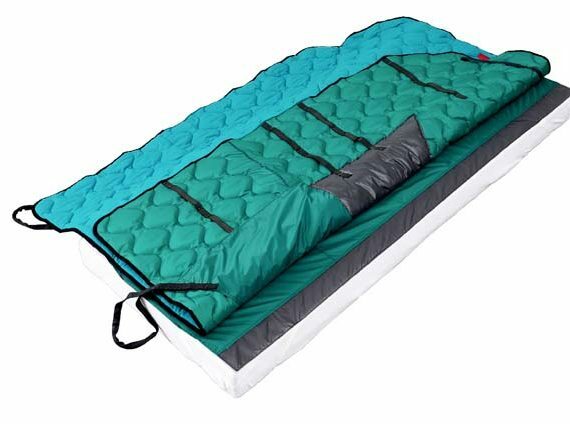 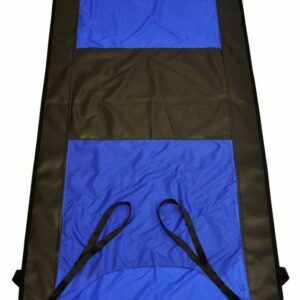 The complete 4Way Glide system uses two components: a nylon undersheet, and a top quilt with either breathable PU or cotton surface. 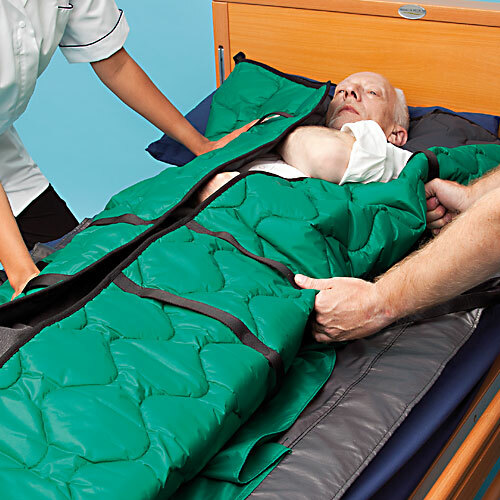 When ordering, please specify which top quilt is required. 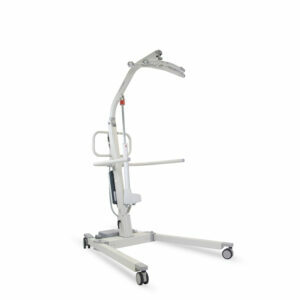 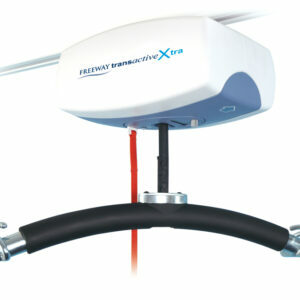 Items can also be purchased individually.